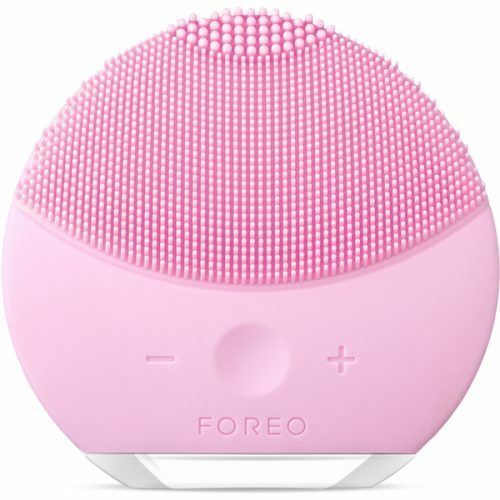 Lookfantastic is offering 35% off Foreo Luna Cleansers right now, so if you’ve been thinking about going one step further in your beauty routine, now is your chance! Get the Luna Mini for only £55.25 (about HK$561). The Hong Kong official website is selling it for HK$1160. Half the price off! 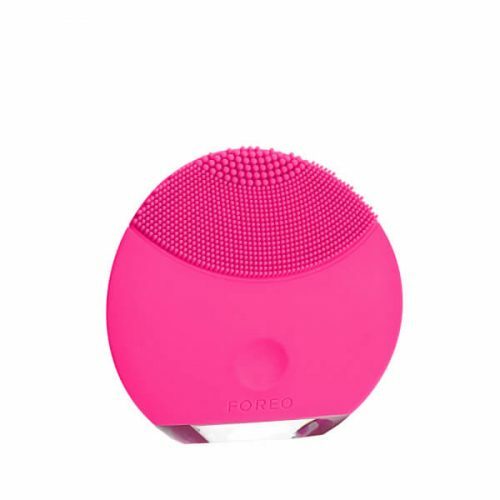 Or get the Luna Mini 2 for only £77.35 (about HK$786), which retails in Hong Kong for HK$1230! This offer lasts until 9th of august, and if you purchase over £60 you can get Tracked Delivery to Hong Kong.